A 15.6-inch notebook with NanoEdge bezel, 178° wide-view technology, up to Intel Core i7 processor and up to 16GB RAM. 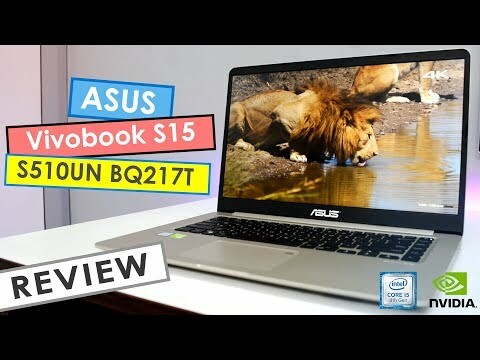 The lowest price of ASUS VivoBook S15 S510UN is P43,705 at Lazada, which is 27% less than the cost of VivoBook S15 S510UN at Lazada, Silicon Valley (P59,995). 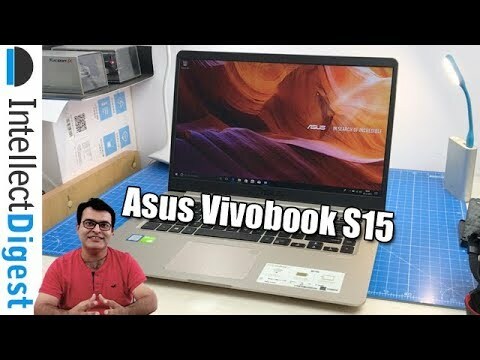 The latest price of ASUS VivoBook S15 S510UN was updated on Apr 19, 2019, 09:16.